In a saucepan, whisk together milk, pumpkin and and honey and cook on medium heat, stirring, until steaming. Remove from heat, stir in vanilla and spice, transfer to a blender and process for 15 seconds until foamy. If you don’t have a lbender, don’t worry about it – just whisk the mixture really well with a wire whisk. 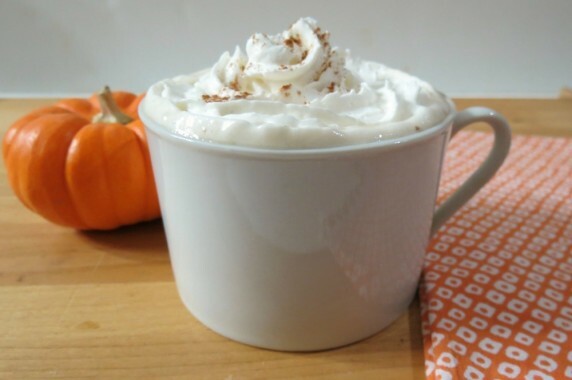 What is your all-time favorite fall, hot beverage? Share in the comments below.